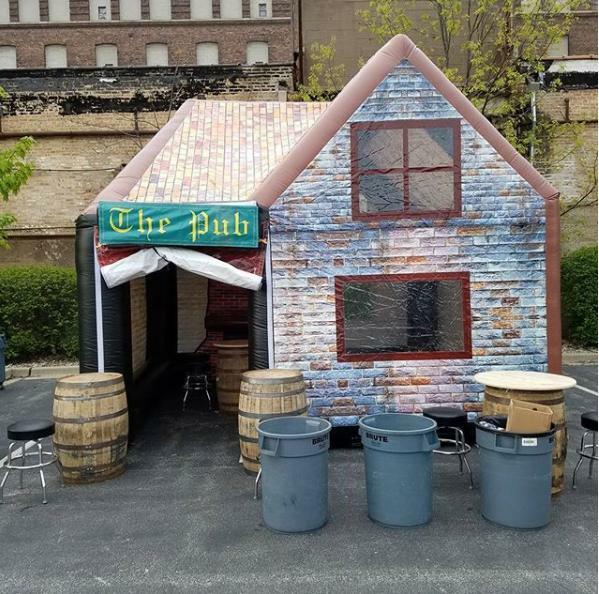 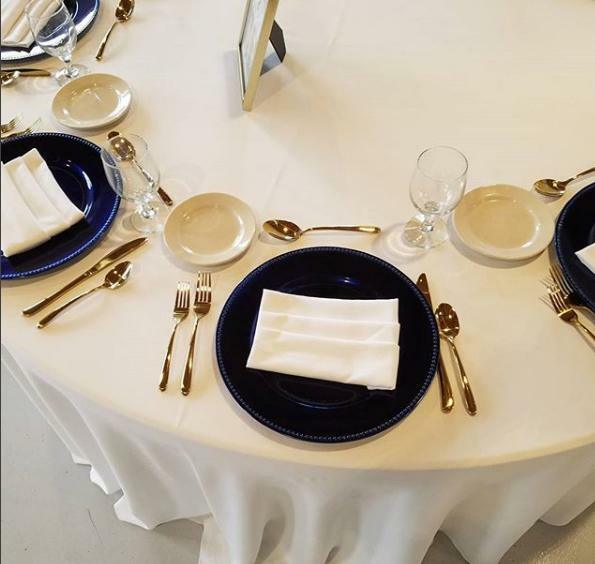 Chicagoland supplier of all your party rental needs! 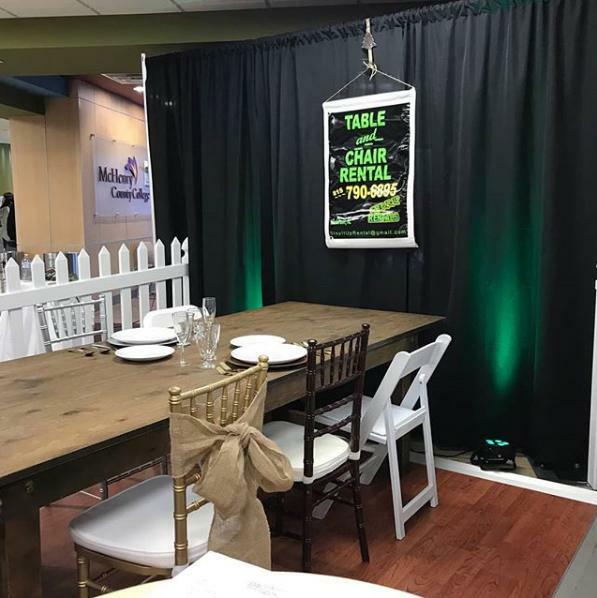 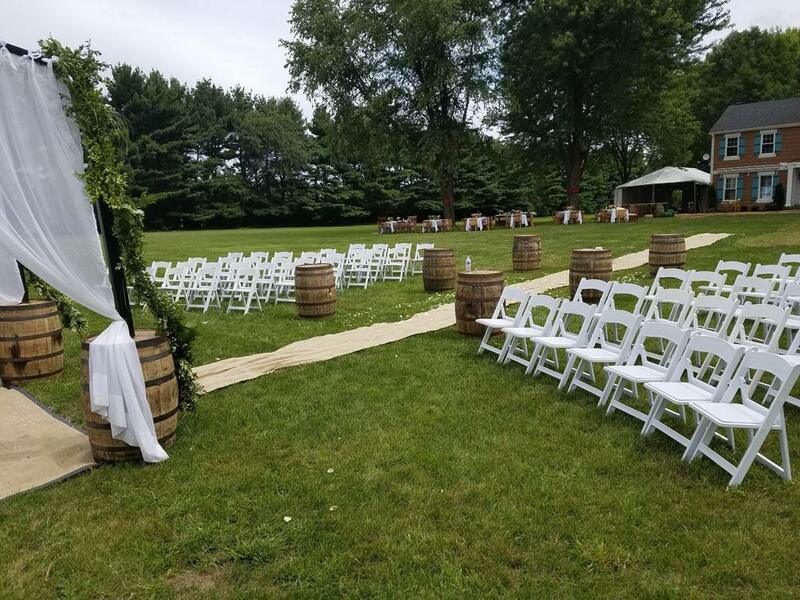 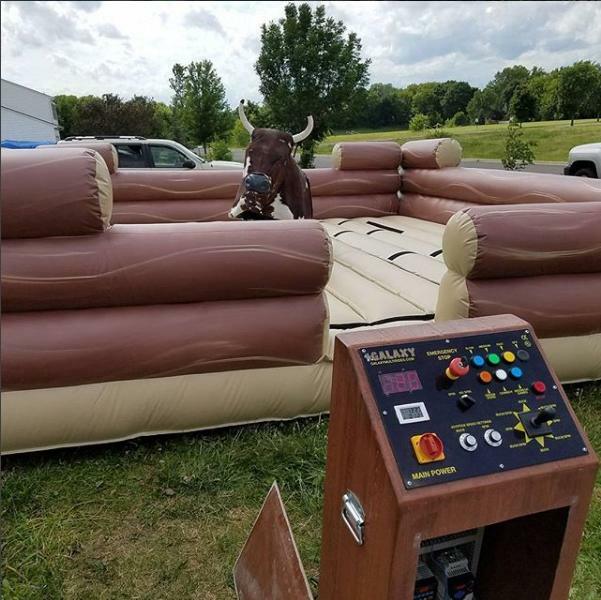 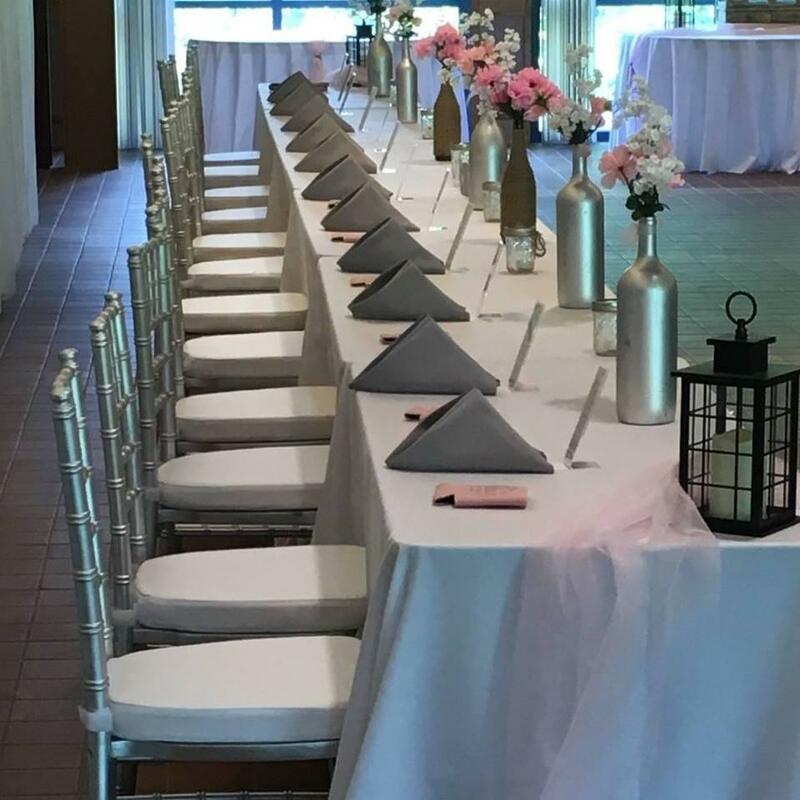 With a wide and varied stock containing everything from bar displays and standard rentals like tables, tableware, tablecloths and glassware to more elaborate items like bounce houses and Chiavari chairs. 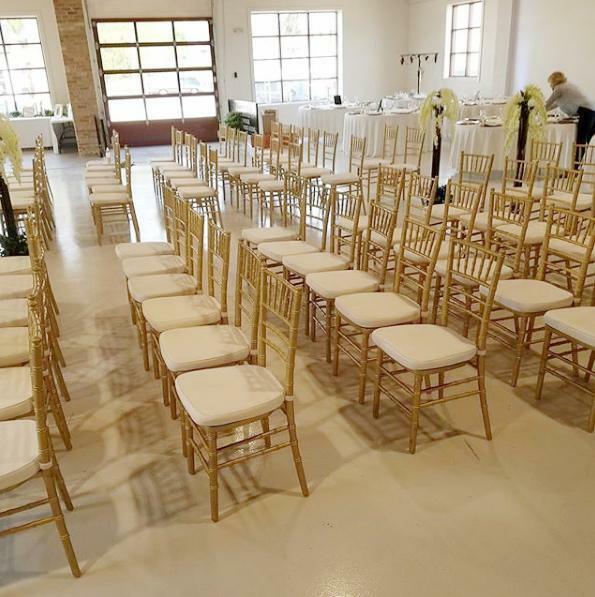 Step It Up Rental is every couple’s go-to supplier for any and all rental requests.